Stylists at this level will almost certainly be managers or salon owner with many years experience. They will have a large client base. There will usually be a waiting list for appointments due to large regular clientele. 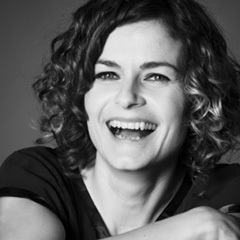 After several years experience and proven client retention, our stylists become ‘Premium’. They will be a highly accomplished and creative member of the team, and may move into a managerial or training role. They may be responsible for mentoring and coaching newer members of the team. After a minimum of one years service as ‘Stylist’ and improving on their experience and abilities, a team member may progress to ‘Senior Stylist’. They will continue to further their education with in-house advanced training, as well as courses and seminars at Wella Studios London. They are encouraged to take part in local and national shows and competitions to maintain a high level of creativity. After completion of their Level III Advanced Hairdressing Qualification, a member of our team may be promoted to ‘Stylist’. They will have benefitted from bi-weekly training sessions with our in-salon, ex Sassoon educator during their Graduation period and attained a good level of client retention. Stylists will have a solid foundation in all areas of cutting and colouring, and may go on to specialise in various areas by attending further training courses at Wella Studios London. A Graduate Stylist at Caramel Browne will ideally have undertaken an apprenticeship with us and completed their Level II Hairdressing qualification. They will have benefitted from extensive training in-salon from our ex Sassoon educator as well as our Salon Manager. An apprentice will need to have passed our in house Exams both Theory and Practical before becoming a Graduate Stylist. 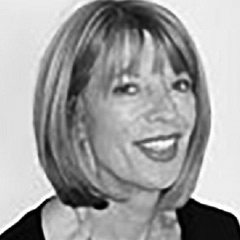 With a wealth of experience, and over 30 yrs in the industry, Pat is a valued member of the Caramel Browne team, having been with us for 20 years! Shannon has been a member of Team CB since she joined us as a Saturday Assistant. We have seen her grow from strength to strength as her natural talent became apparent. 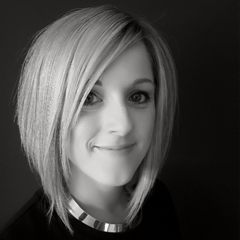 Shannon loves all areas of cutting and colouring and strives to keep her clients of all ages on-trend. She enjoys entering regional and national competitions whenever possible and attending seminars and courses to keep herself inspired. Shannon has recently completed the prestgious Wella Master Colour Programme and is now recognised as one of an elite group of hairdressers to boast the Wella Master Colour Expert title. 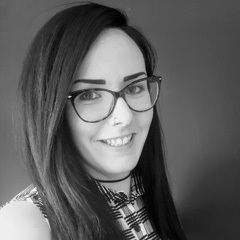 Shannon has naturally progressed into education, training the younger members of the team and enjoys passing on the wealth of skill and knowledge that she has gained throughout her career. Jazz in an international independent educator. Her past experience includes working as an Instructor for exclusive hair academy Vidal Sassoon as well as Mahogany Academy in London. She has traveled extensively across the globe developing, sharing and learning from others. Niky is the welcoming face of Caramel Browne. 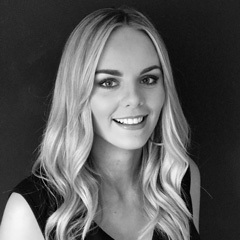 A loyal and valued member of our team, Niky balances her time between Reception and Office and is also PA to salon director, Annoshka. Emily was promoted to Stylist at the beginning of 2018, having completed her Hairdressing Level III advanced qualification and passing her in salon training exams. 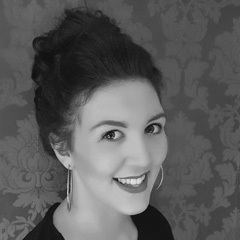 Emily has a natural talent and excels in cutting, having benefited from regular sessions with our ex-Vidal Sassoon instructor from the very beginning of her career. Emily is definitely one to watch! Em-J joined us having already completed her Level II qualification and has since completing her advanced Level III diploma. Her fun loving, outgoing personality ensured she fit right in with our close knit team and is popular with clients of all ages. 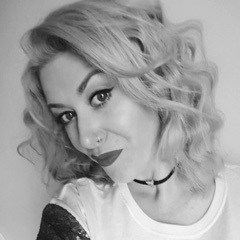 Em-J enjoys both colouring and cutting and is passionate about creating a name for herself in the hairdressing industry. Amy’s hairdressing career began in Sept 2016 when she joined CB as an apprentice. Following the footsteps of her mother and aunt who have both worked in the industry for years. 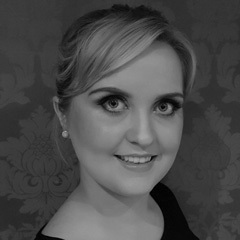 Amy loves Styling long hair for Weddings or Proms and is enjoying training in this area. 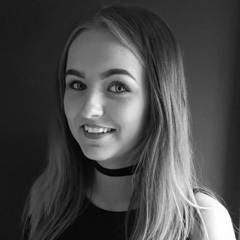 Amy is a much loved member of our close knit team and has worked hard to complete her Level II NVQ and has recently passed her In-Salon Cutting Exam with distinction which has enabled her to transition from an apprentice to a Graduate stylist.